Students had fun in the park. It is good to do exercise in natural environment. They can walk and ride a bike too. 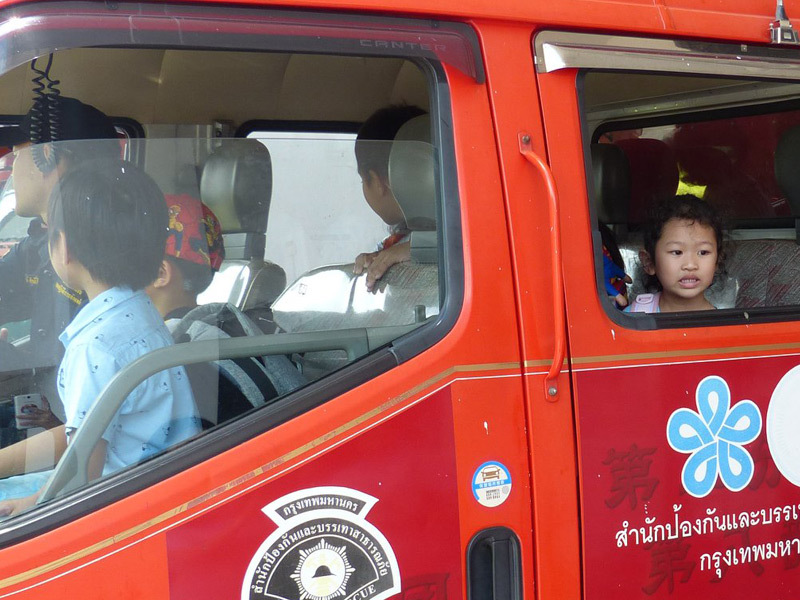 Kindergarten students visited Bang Chan Fire Station. They learned how firemen help the community. Call 199 if you need them. Congratulations to our students of class 2018. Your new chapter has just begun and we are proud of you all to be accepted in the universities you have chosen. Keep going for the bright future. Thank you to all teachers, students, parents and staff for the efforts, contributions and supports you all gave to school during SY 2017-2018. You are fantastic. 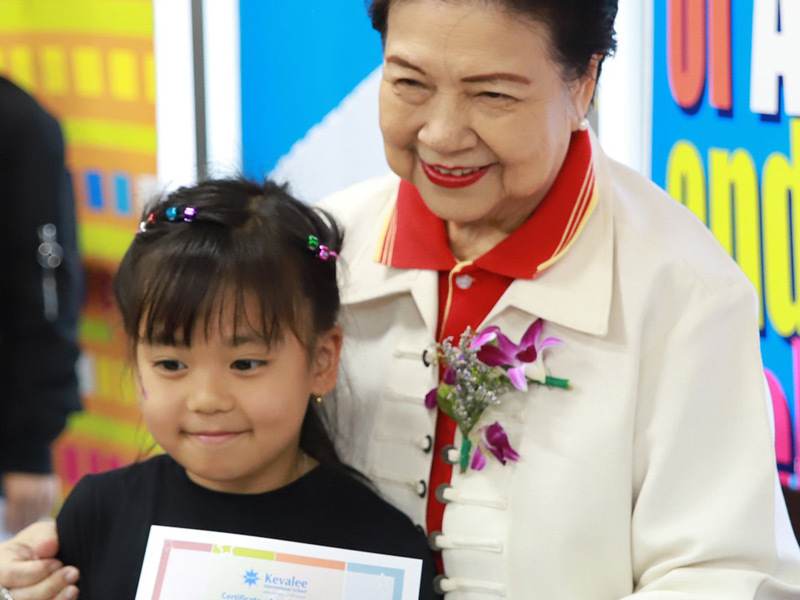 Students and teachers received the certificate of appreciation for their honesty. Each semester at Kevalee, we always encourage Kevalee members to help return lost items and money to the school office. Keep on doing good deeds. We are proud of you. 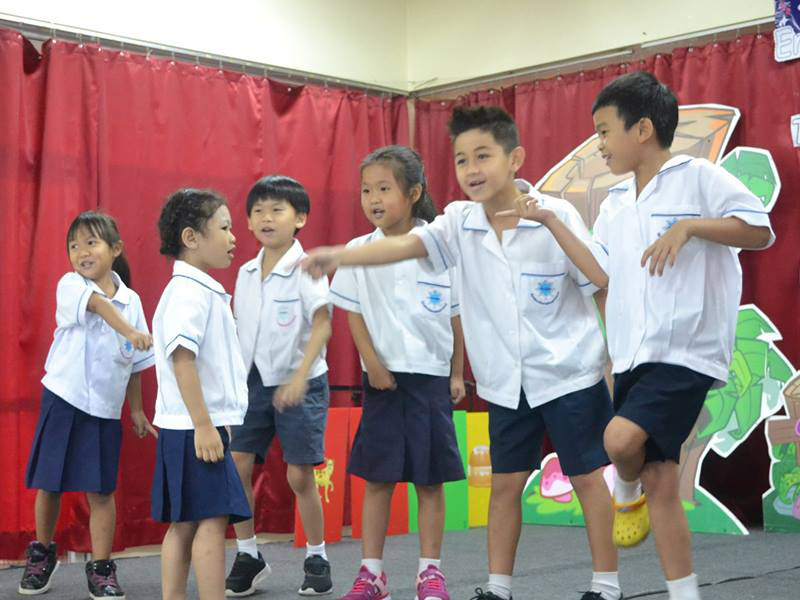 Kevalee teachers and students in KG level arranged "Enjoy, have fun and explore our English literature" showcase on 1st May 2018. 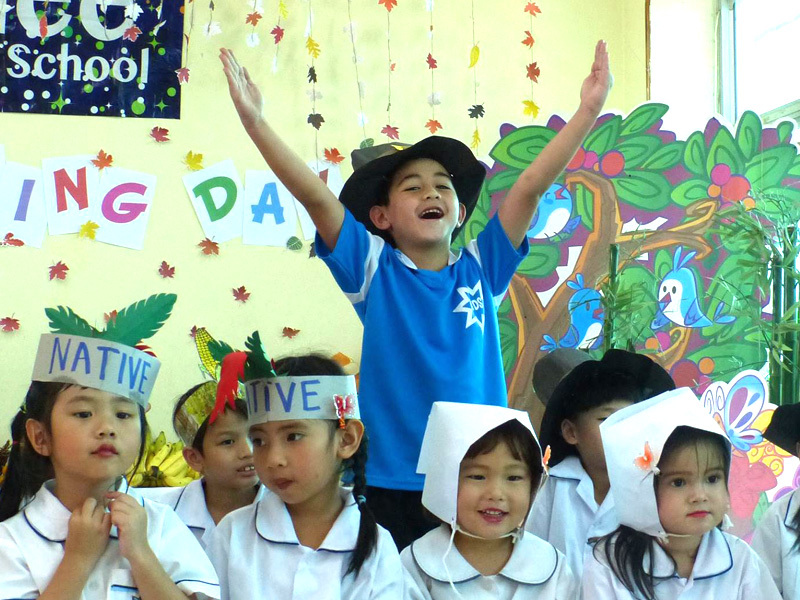 Parents enjoyed and had fun with their children performances - Story Telling, Reader's Theater, Poems, Nursery Rhymes, Jazz Chants. Our students are wonderful. 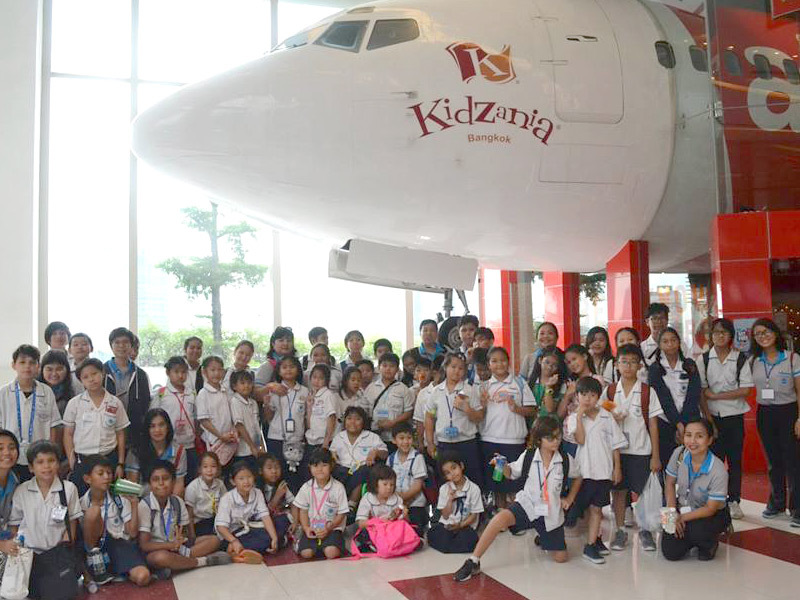 They are happy and have confidence to show their talents in front of the audiences..
Kevalee students from grade 1 to 6 went to KidZania to experience different professions through role-playing. Hope all of them develop their aspirations and know themselves what they would like to be when they grow up. 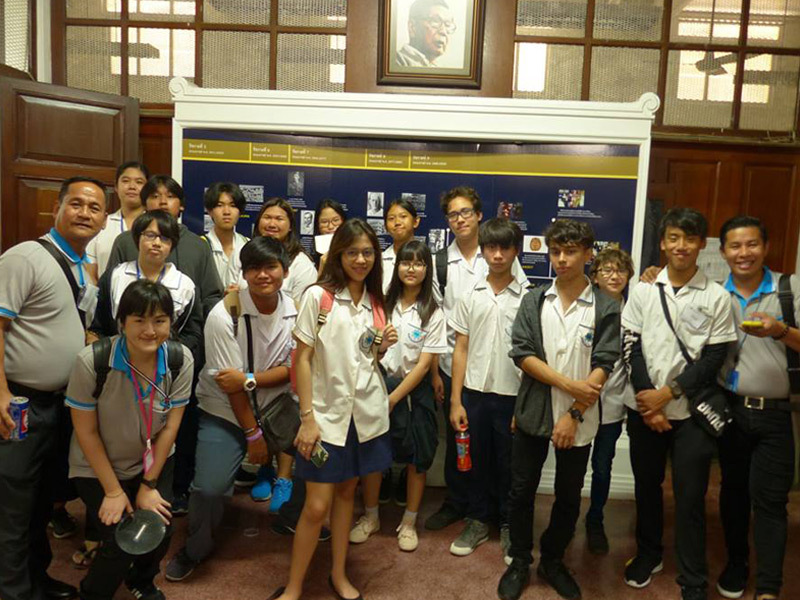 Kevalee middle and high school students went to visit Siriraj Museum to explore more on the topics they have learned in classes. 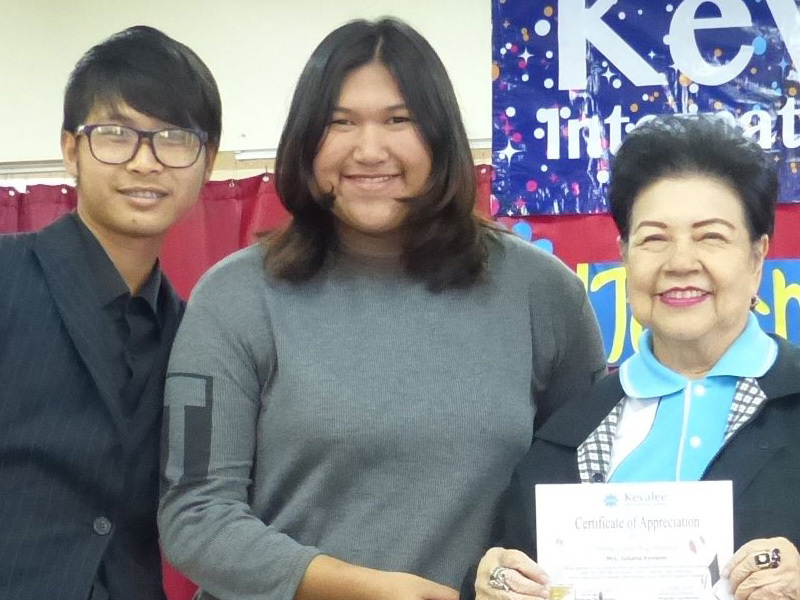 Congratulations to Kevalee students who received medals from Southeast Asian Mathematical Olympiad - SEAMO Competition 2017 which was held on Sat. 18 of November, 2017. Fantastic! Kevalee members participated in the alms offering to five monks, receiving blessing from them and pouring water on the hands to pay respect to them in the morning on Songkran Celebration Day. 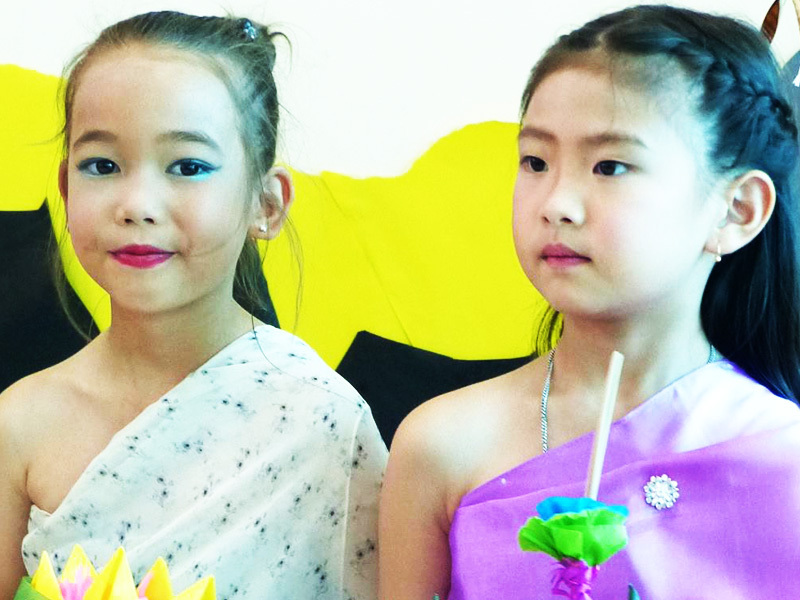 Students wore Thai dresses and had good experiences about Thai culture. 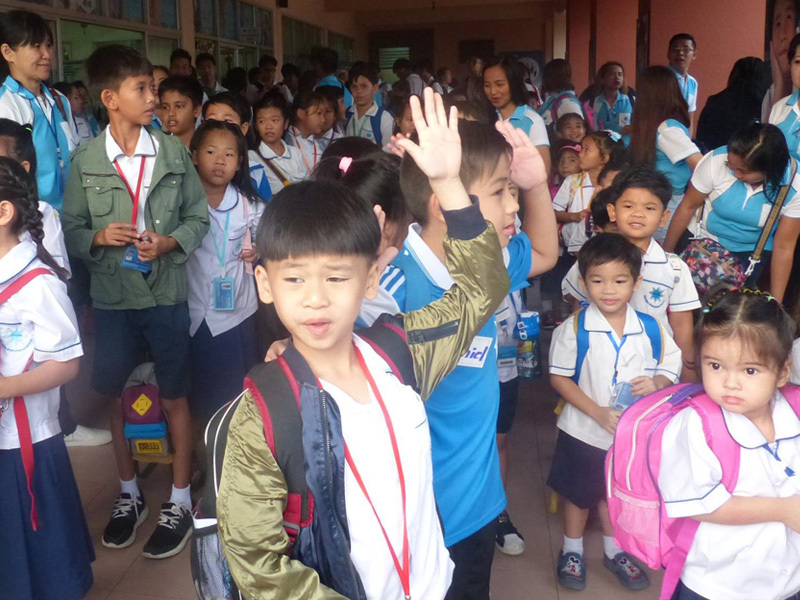 In the afternoon, students also pay respect to the administrators, parents and teachers by pouring water on their hands. Then they all had fun throwing water to one another. It was a great day for everyone at Kevalee. 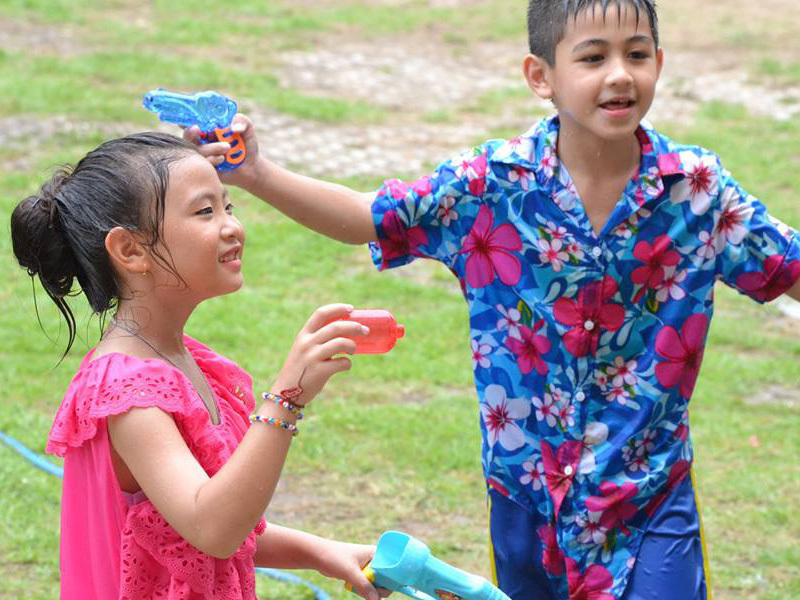 Happy Songkran and have a wonderful holiday!!! 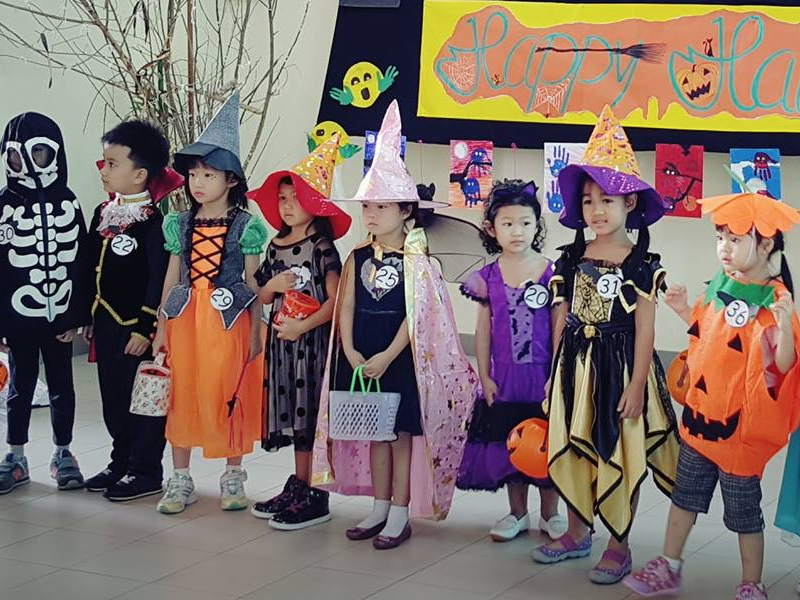 School with the help of Kevalee Parent Association (KPA) arranged different booths to raise fund for school community service - Bakery DIY, Lucky Draw, Bingo, Hit the Targets, Food and Snack, Japanese Crepe, Coloring and Painting. Thank you everyone for your generosity and sharing to community. 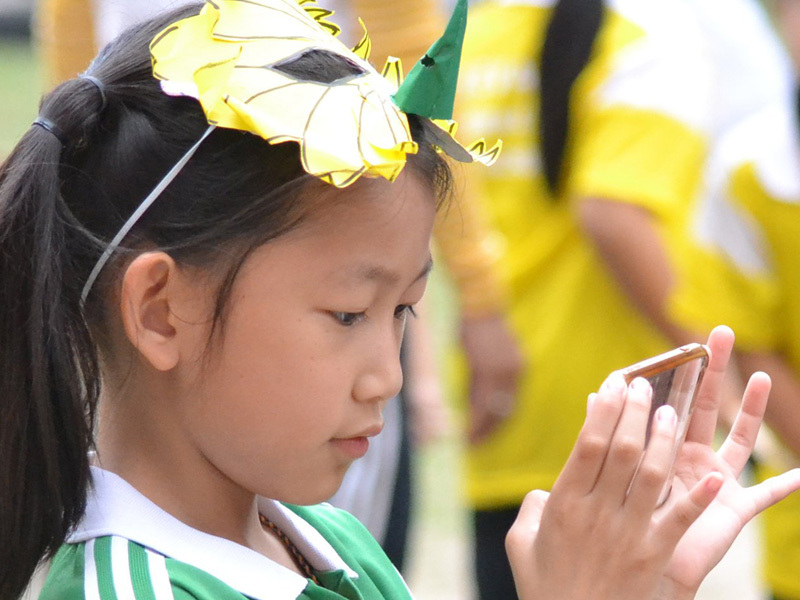 Kevalee Sports Day - Magic Moments. 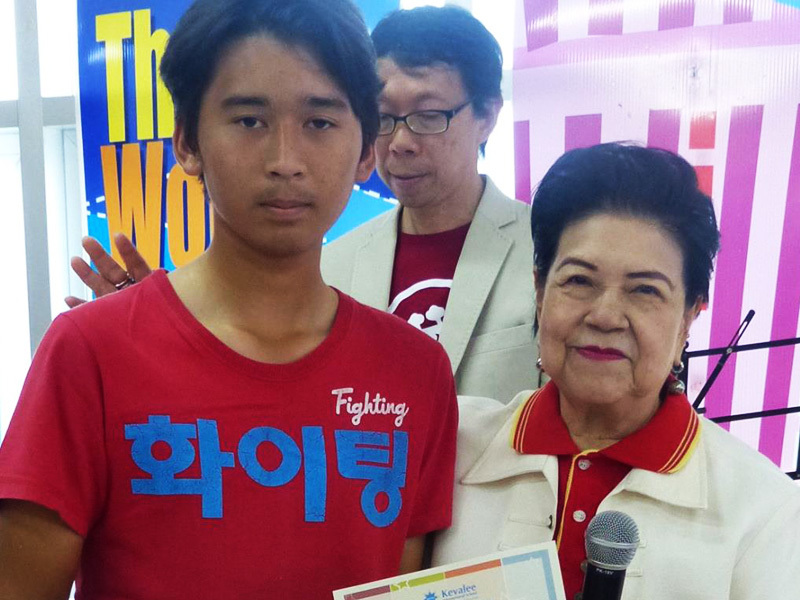 This event arranged by our senior high school students to show gratitude to the teachers. Thank you so much our dear students. 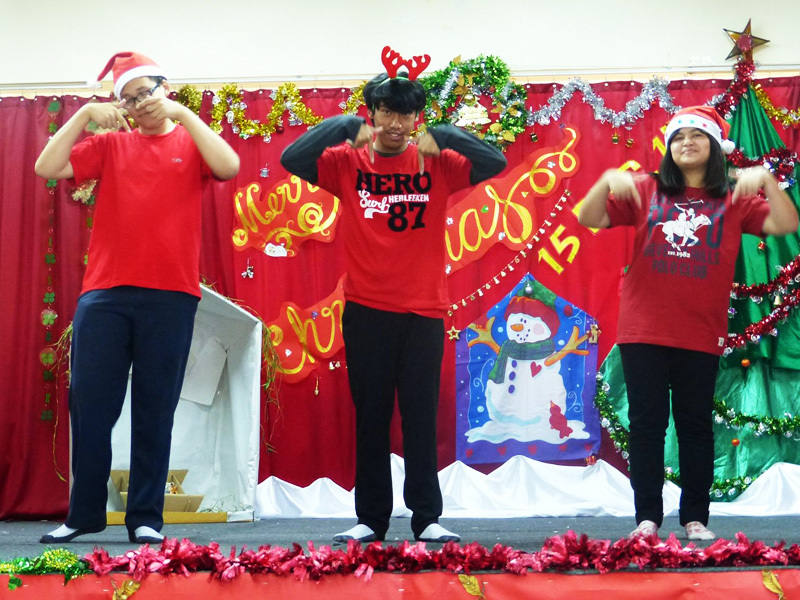 Teachers helped preparing some activities for students on Friday 12th January to celebrate Children Day for them. Students all enjoyed and had special snack from school. Certificates of recognition to honor the students and teachers who found and returned lost money and items to the school office. Many items and money were returned to the owners during the first semester. 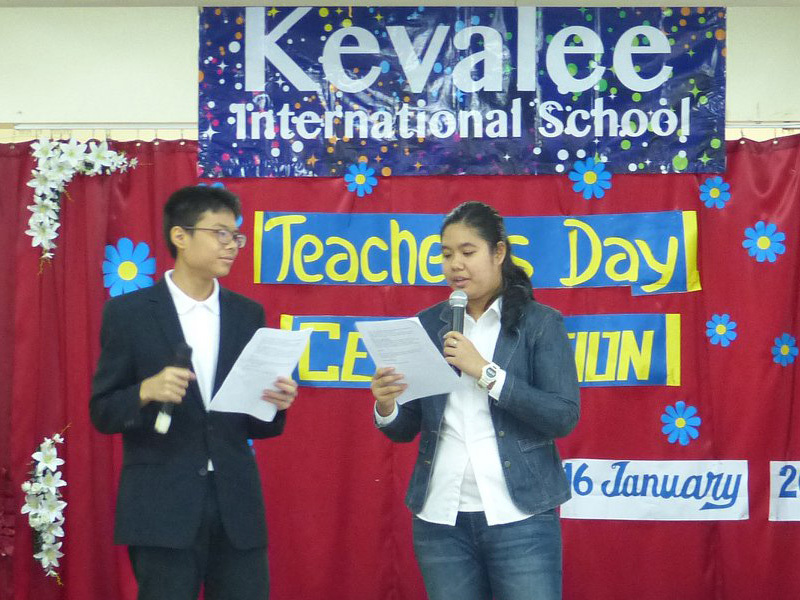 We encourage Kevalee members to be a good role model of the community. Our students are so cute. They are little Pilgrims, Native American Indians, Turkeys, Priest, Crops in the shows on Thanksgiving Day Celebration.... Can you guess who is who!!! Kevalee appreciated the presence of our wonderful fathers on Father's Day Celebration. Students were glad that this year most of their fathers could make it to celebrate the special occasion together. Wish you all will come and join us next year. Happy Father Day to everyone !!! Happy time of fathers and children on Father's Day Celebration. 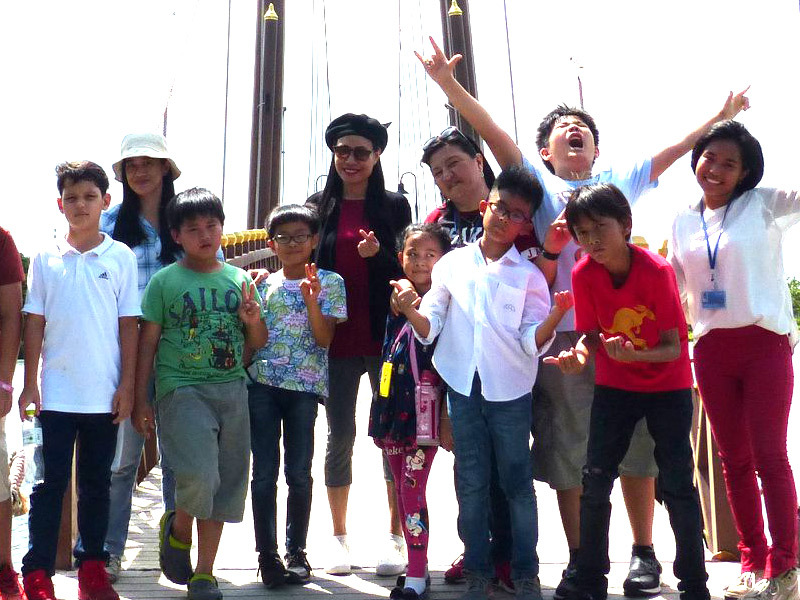 Teachers and students were excited to visit Bangkok Planetarium and to watch movie in a Planetarium Dome. They enjoyed exploring a variety of science items, physics, evolution, robotics, space, energy, the sea, etc. Kevalee high school students went to visit Bangkok University at Rangsit Campus. 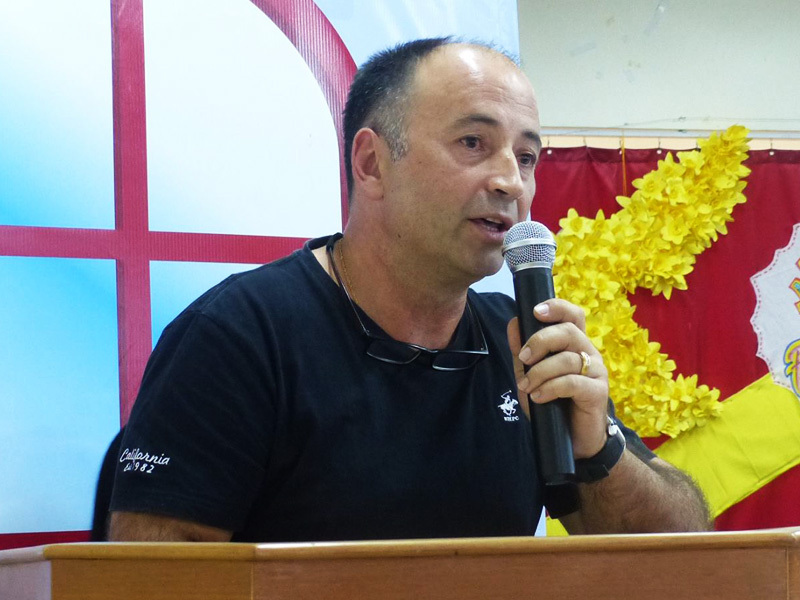 BU professors and marketing staff introduced different programs of study offered by BU. Our students were interested in double degree programs which BU has partnership with famous university in USA, Australia, Switzerland. We hope you know what you want to be and make a good choice for your own future. Be prepared our beloved students. 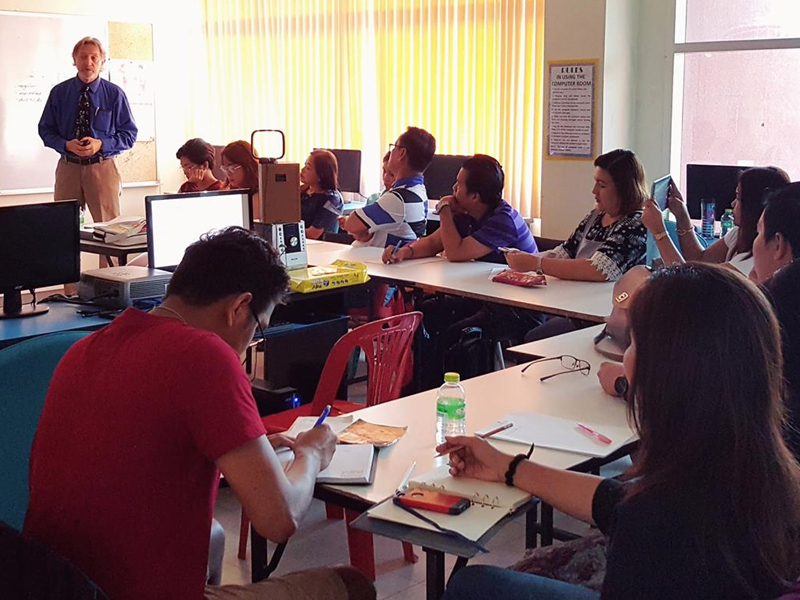 Kevalee teachers participated the workshop "Inquiry and Research Based Learning" by Dr. John Stiles. 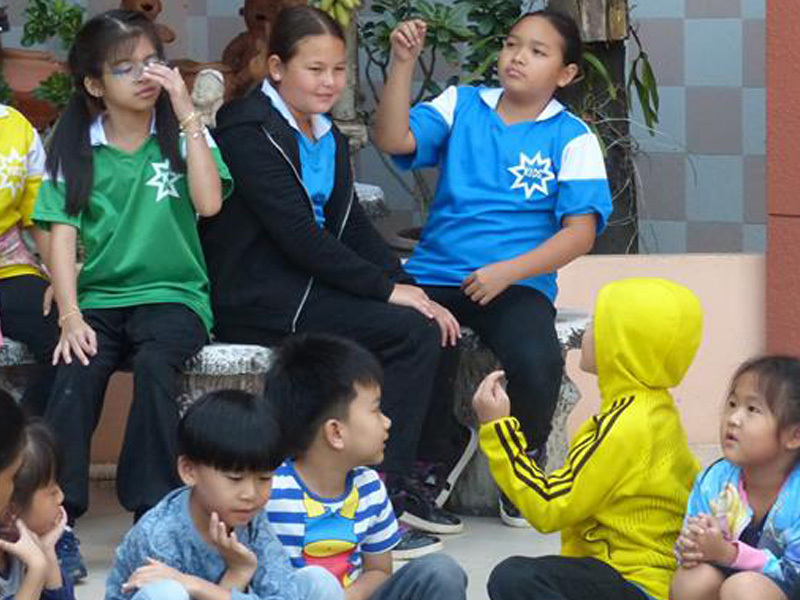 We all had experienced some activities and reflected on our learning and teaching strategies for our students. Everyone enjoyed discussion and contribution of ideas together. The workshop is helpful to our teachers and students. 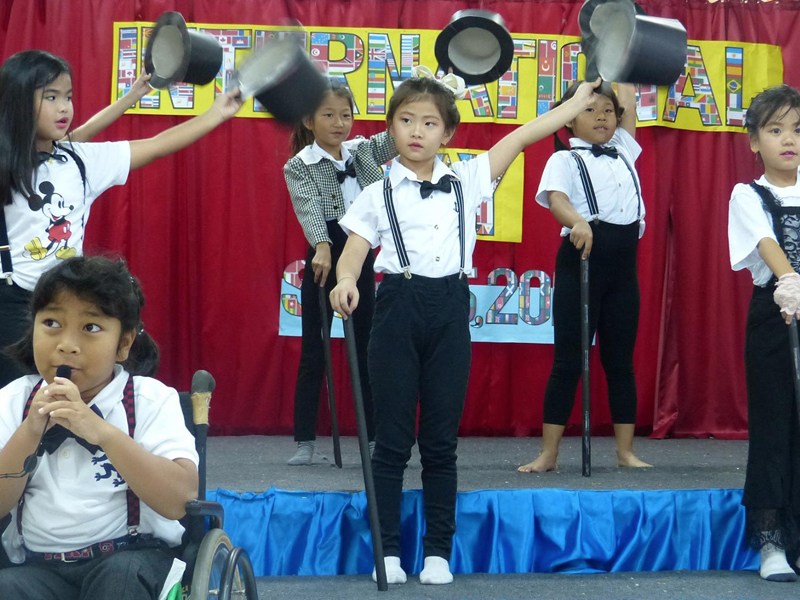 Everyone enjoyed shows from Kevalee students and teachers. Parents brought different kinds of foods, drinks and snacks to celebrate together. Thank you to all Kevalee members for your teamwork and support !!! Another activity to help Kevalee students have confidence. Our judges had a hard time to select the winners. 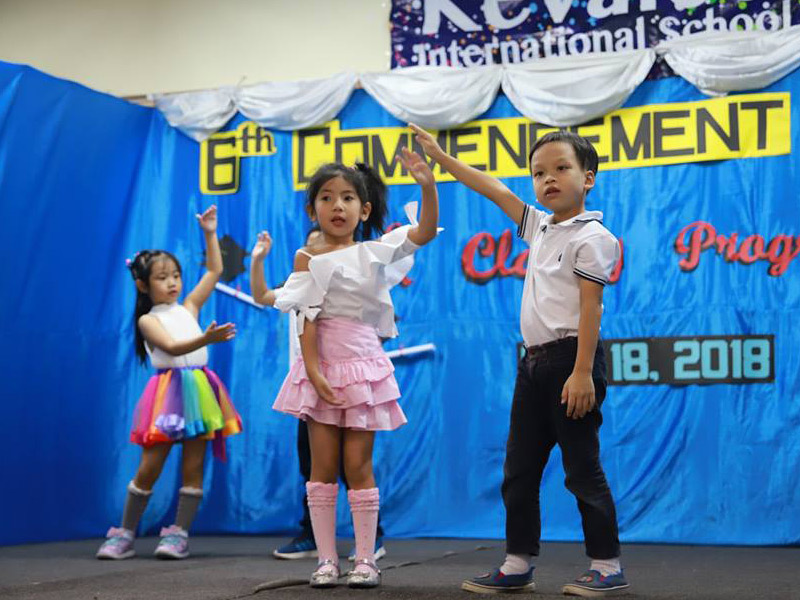 © 2020 Kevalee International School. All Rights Reserved.